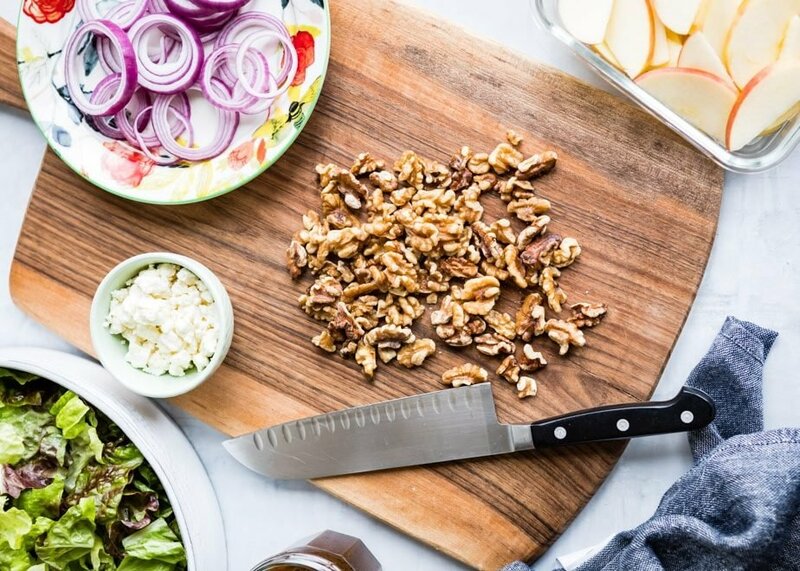 I teamed up with the California Walnuts to bring you this Apple Walnut Salad! I’ve been compensated for my time. All opinions are mine alone. 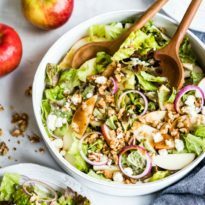 Whether you need a fresh lunch idea, a new favorite summer salad, or a tasty way to eat foods that make you feel great, this easy Apple Walnut Salad checks all the boxes. 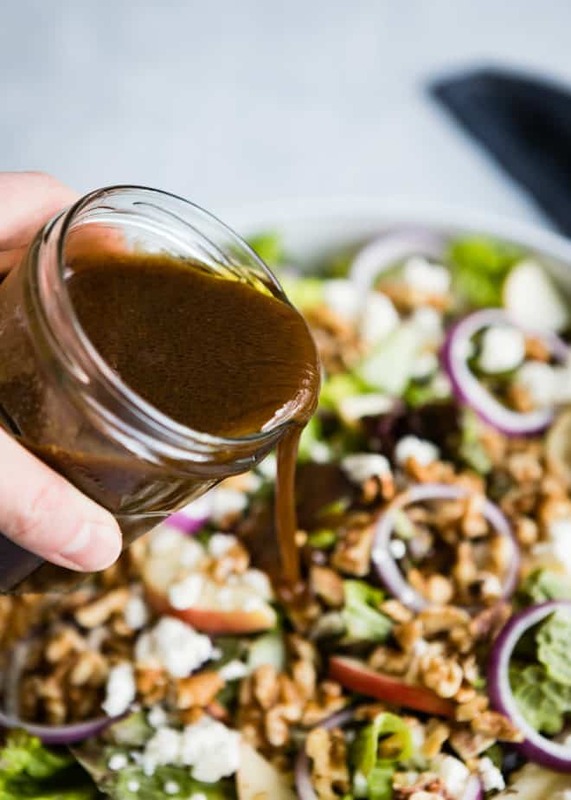 It’s a perfect combination of crisp lettuce, sweet apples, crunchy California walnuts, salty feta cheese, and a lightly sweetened Balsamic Vinaigrette. It has all the colors, flavors, and textures you crave! Feeding a crowd, or just the two of you? Click and slide the number next to ‘servings’ on the recipe card below to adjust the ingredients to match how many you’re feeding—the recipe does the math for you, it’s that easy. How do you toast walnuts? Toasting walnuts in any given recipe is always optional, and always recommended. Toasting brings out the rich nuttiness in walnuts and elevates the salad (or whatever else you’re making). Oven method: Toast walnuts in a 350-degree oven on a rimmed baking sheet for 7 to 10 minutes. Shake or stir the pan occasionally so the nuts brown evenly without scorching. Stove-top method: Toast walnuts in a medium skillet over medium heat, heat walnuts until browned and fragrant, stirring occasionally, about 2 to 5 minutes. I always use California walnuts to support the 4000+ growers and 100+ handlers in my lovely state. 99% of the walnuts grown in the United States are grown in California’s Central Valley. How do you keep cut apples from turning brown? Apples turn brown because they are rich in iron. When you cut apples, you expose the iron to oxygen which causes the apple to “rust.” It is harmless, but I know you want your salad to look its best! 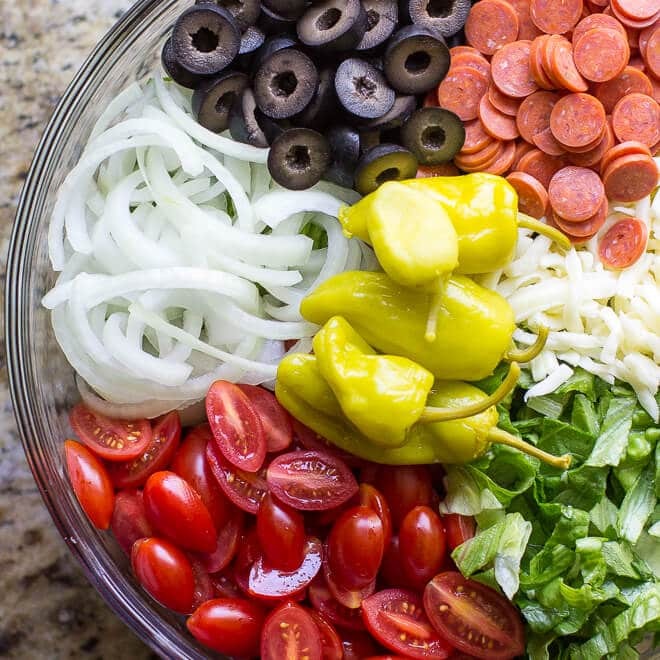 If you want to prepare this salad in advance (I’d recommend keeping the components separate until serving time), here are some tips to keep the apples from turning brown. Slice the fruit directly into water. The water will prevent the iron from being exposed to oxygen, so no “rusting” will happen. Dip the apple slices in lemon water. Any fruit that contains citric acid will do the trick: lemon juice, orange juice, or apple juice. However, you’ll probably taste a little bit of whatever fruit you use. Rubber-band the cut slices back together. This sounds crazy, but it works. If the slices aren’t exposed to oxygen, they won’t “rust.” So as long as you cut an entire apple, and band the whole thing back together, you’ll be good to go. 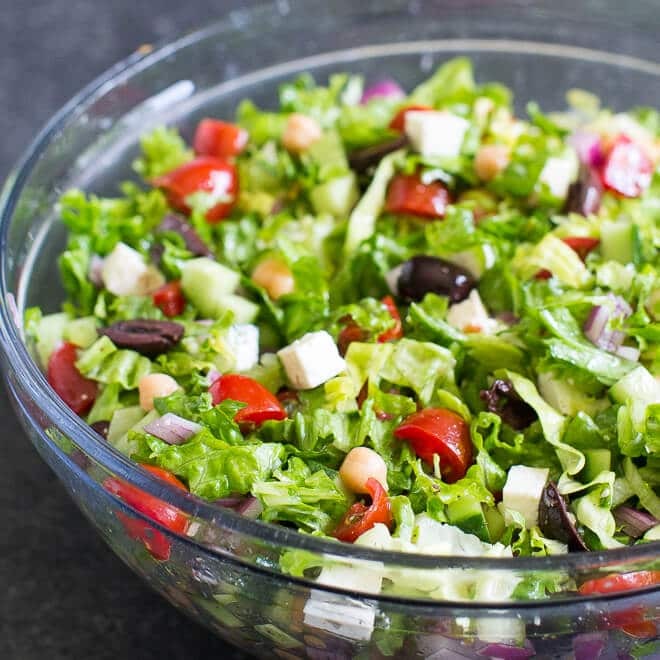 How do you make Balsamic Vinaigrette Salad Dressing? To make any vinaigrette, mix 2 parts oil to 1 part vinegar (in this case, balsamic vinegar). Add Dijon mustard as an emulsifier (to hold the oil and vinegar together), then season to taste with salt and pepper. In this recipe, I also add a touch of honey for sweetness (it brings out the sweetness in the apples). 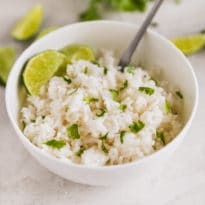 You could also add a clove of minced garlic, some minced shallots, or fresh herbs such as parsley. Just whisk everything together in a bowl or shake it up in a jar with a tight-fitting lid. Store covered in the refrigerator and use within 4 days. 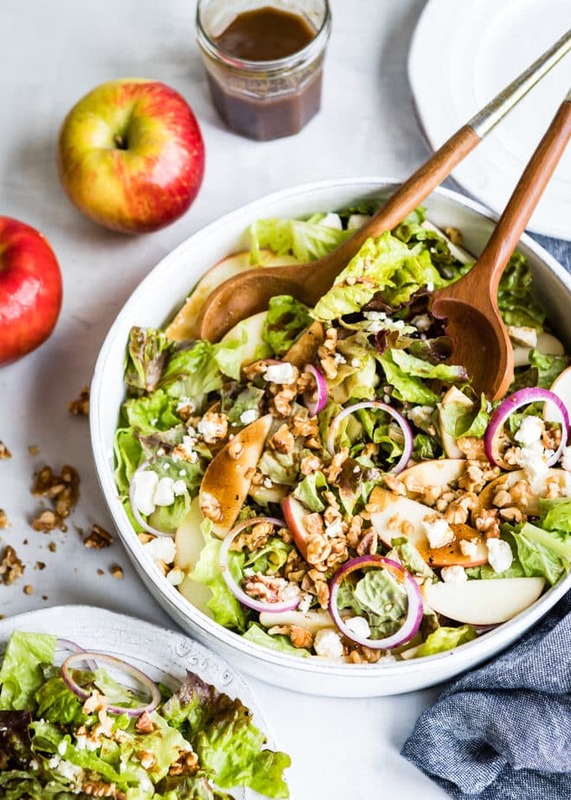 Save this Apple Walnut Salad to your “Salads” Pinterest board! 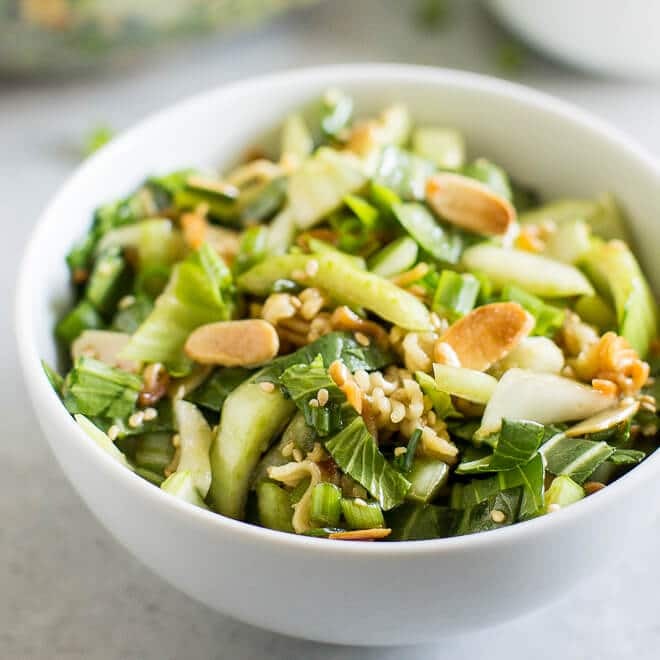 Whether you need a fresh lunch idea, a new favorite summer salad, or a tasty way to eat foods that make you feel great, this easy Apple Walnut Salad checks all the boxes. 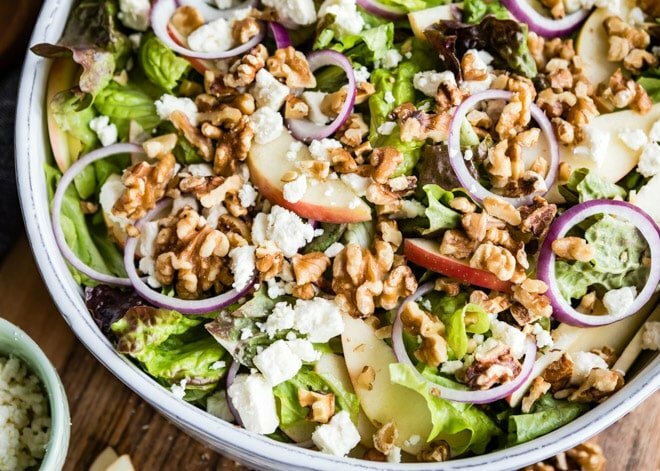 It's a perfect combination of crisp lettuce, sweet apples, crunchy walnuts, salty feta cheese, and a lightly sweetened Balsamic Vinaigrette. It has all the colors, flavors, and textures you crave! 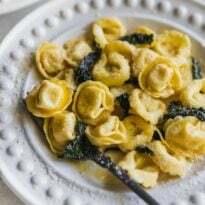 In a bowl, or in a jar with a tight-fitting lid, combine olive oil, balsamic vinegar, Dijon mustard, and honey. Whisk or shake to combine, then season to taste with salt and pepper. In a large bowl, combine lettuce, apples, red onion and walnuts. 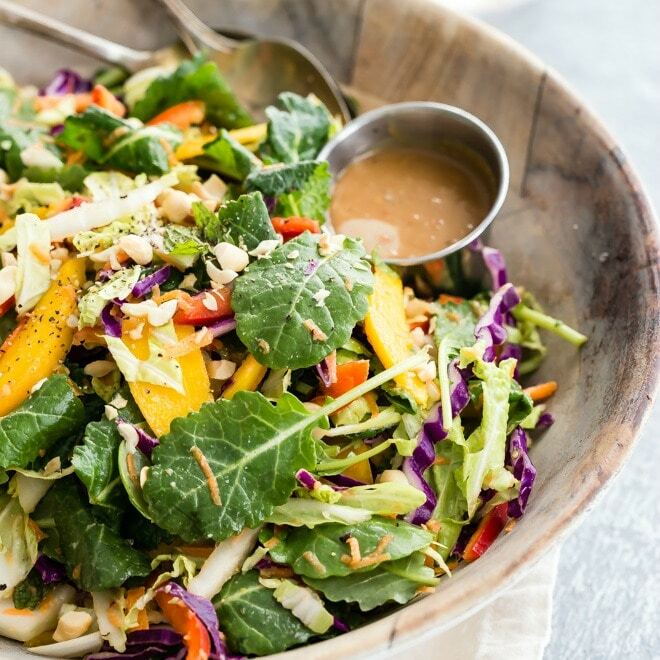 Drizzle with the vinaigrette and toss to combine. Sprinkle with feta and serve immediately. A tip that might also work for “rusting” apples. I dip them in a lemon/lime soda like sprite and the citris taste isn’t so strong.